Presented with an 19 inch (48.5 cm) mahogany and maple board. Complete with a beautiful solid birchwood case. 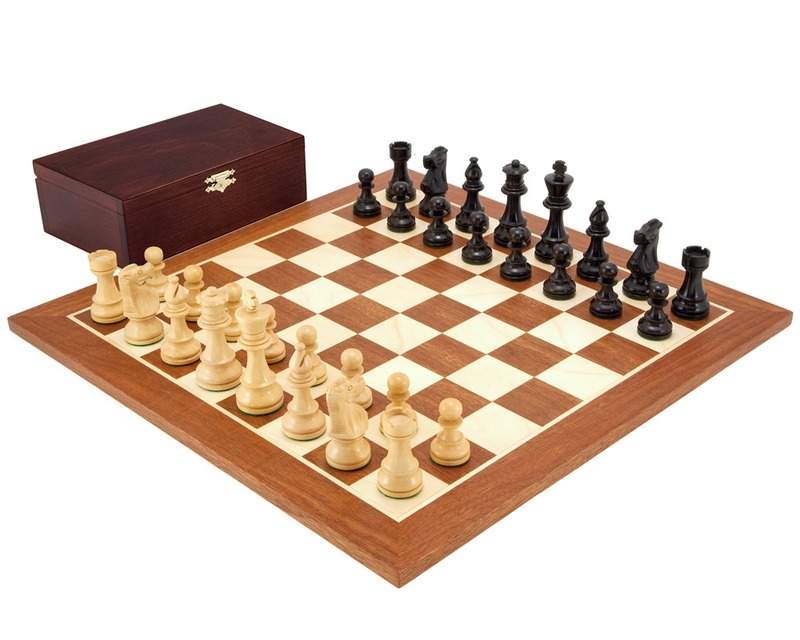 A contemporary chess set that includes everything required as one package. 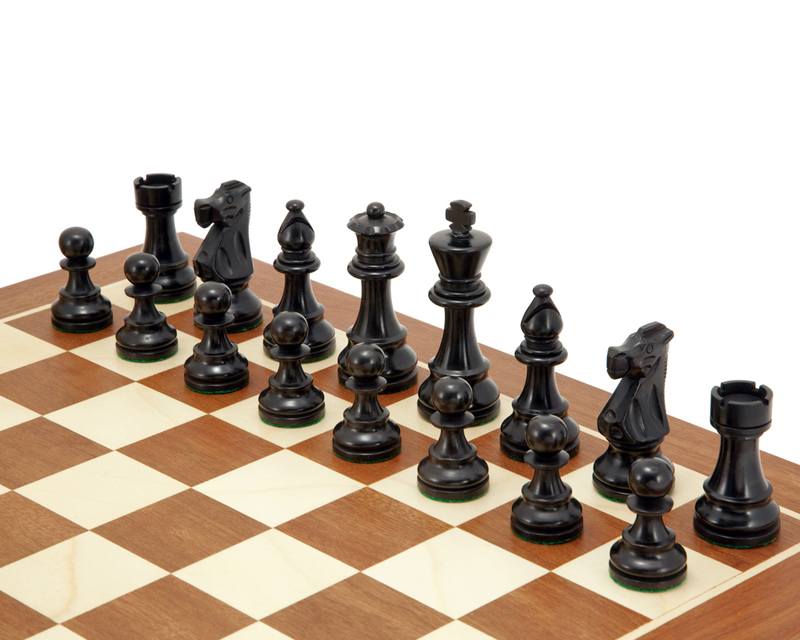 The 3.25 inch French Knight Chessmen have been turned from solid boxwood and stained to create a very convincing looking ebony effect. 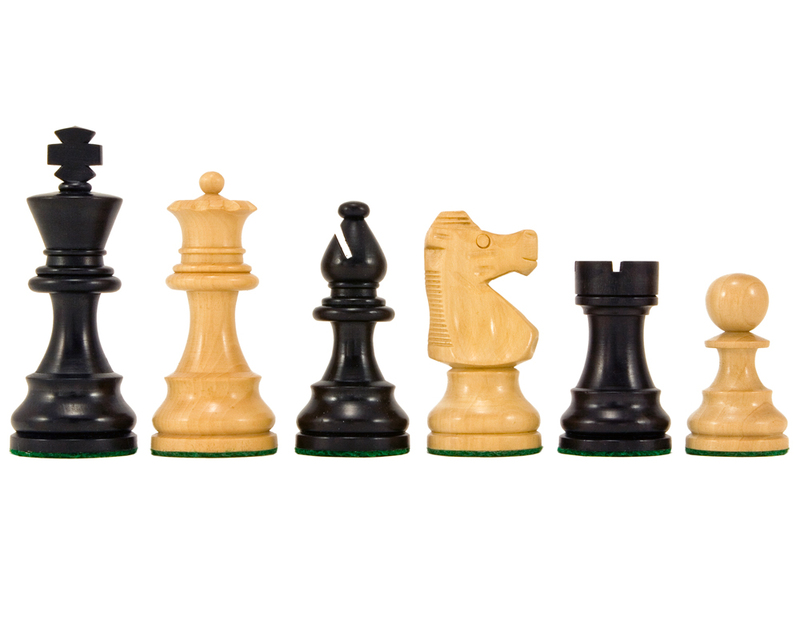 Finished with a fine polish, single weighted and with felted bases, they sit proudly on our Mahogany and Maple European Chess Board. 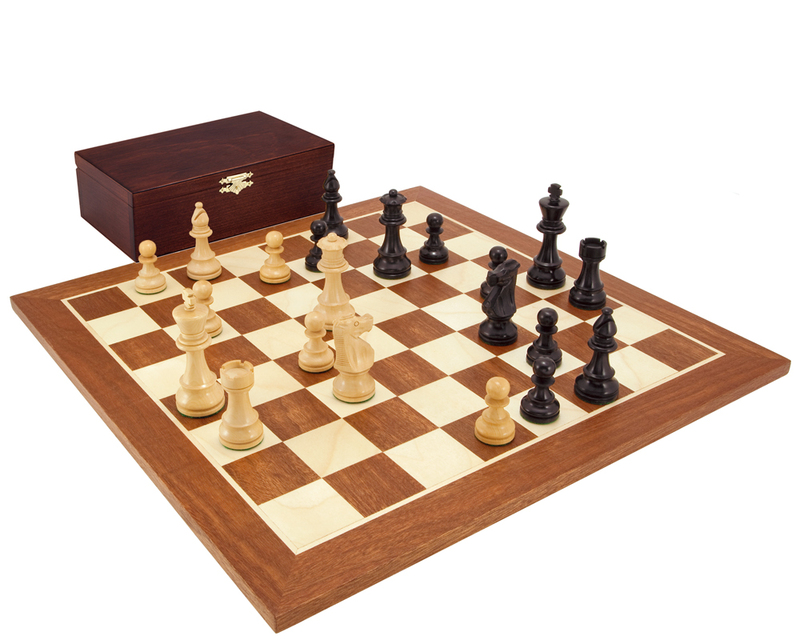 Also included is a solid birchwood box for storing the chess pieces. 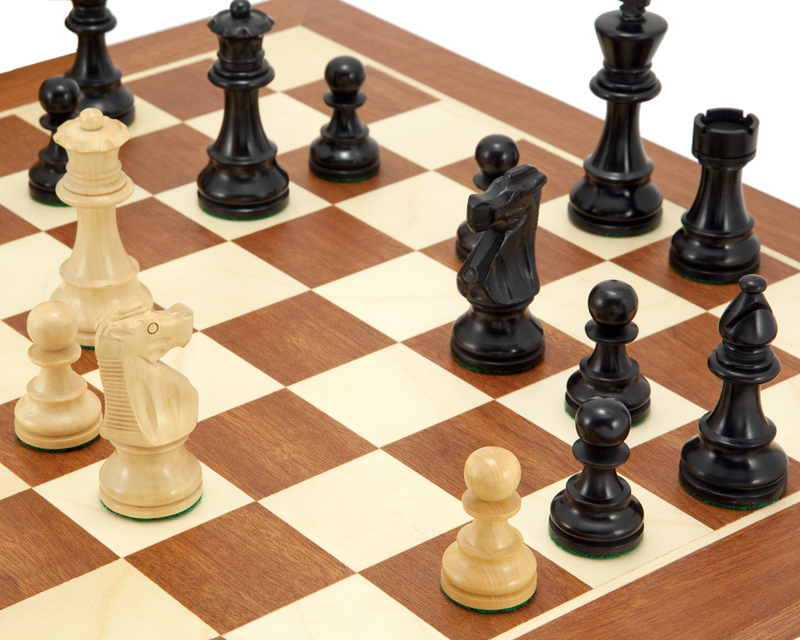 The combination of these three products results in a beautiful chess set with a clear sense of quality and design. 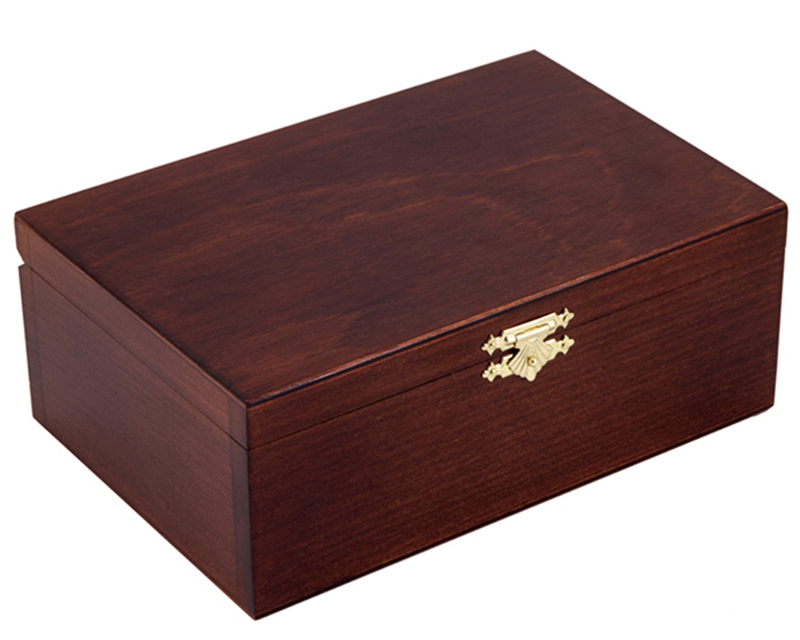 The robust hardwoods and expert craftsmanship mean this set will last for years. Buying this set as a bundle represents superb value for money and a significant saving when compared with purchasing all three products separately. "The knights would deserve a little more attention as to the impression they give, they are by far, in my opinion, the pieces you can make the most “alive”." "A beautiful set that will last for years. excellent quality"